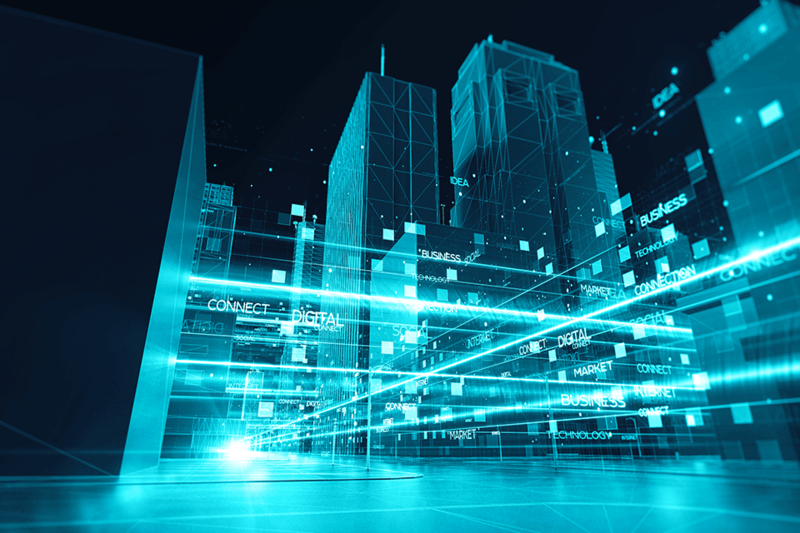 Our ambition to become the world’s leading land registry for speed, simplicity and an open approach to data requires HM Land Registry to be at the forefront of global innovation in land registration. Our groundbreaking ‘Digital Street’ project is helping us to take another step toward that goal, as we explore how new technologies like blockchain can help us to develop a simpler, faster and cheaper land registration process. Our team have been making ourselves known across the real estate industry. For over a year we’ve been connecting with conveyancers, lenders, PropTech companies, data providers and the public to investigate how technology can be used make it simpler, quicker and cheaper to buy or sell property. If you would like to be in contact with us we would really welcome your comments in the section below. We are now one year into our work on Digital Street and we’ve learnt a lot about the needs of the sector, having spoken to core industry partners. We’ve been asking about the current challenges they face and how they think technology will change their work over the next 10 years. This engagement with the industry has been crucial for us in the first year of the project. We’ve run a number of workshops that enabled us to discover some of the common ‘pain points’ for everyone involved and were able to discuss ideas for how we could revolutionise the process. By having these conversations, we found there is a real lack of transparency when buying and selling property. This can happen because paperwork may be stuck in the post, property information is not available, or because the system is just too complicated or inefficient. In a worst-case scenario, this can lead to feelings of mistrust between those involved. These issues could be remedied with open, online systems. We also heard that people are being asked to sign multiple forms in front of a witness, to prove their identity repeatedly, and by different authorities. All of which slows the process down further. The insights from these discussions led us to develop a number of concepts based on new technologies, like artificial intelligence and smart contracts. Digital Street has now started its second year of research & development as part of the HMLR Digital Programme and so we are expanding our focus. After our initial kick-off week, we elected to explore technologies like blockchain and distributed ledgers (secure, online databases allowing everyone involved in a transaction to clearly see the track the status of the sale). These two technologies have the potential to open up property transactions and allow those involved to stay up to date and those who need to act can be sent notifications with sufficient guidance. We will also likely explore how smart contracts (digital contracts that automatically complete once everyone involved has filled out their section) and advancing digital signature technology (allowing individuals to sign documents online), can be used to improve the Land Register. Another HMLR digital project, the innovative ‘Sign your mortgage deed’ service, has used the GOV.UK Verify system for their pilot stages. This has allowed for quicker, safer, and simpler signatures. As part of the second year of Digital Street will be looking to see if there are any ways to further improve the way we process digital signatures. In her blog post Lauren Tombs, Senior Product Manager for Digital Street, shares more information on the details of what we have been discussing as we start our second year, and how you can get involved. As with every stage of the Digital Street project, we are working in an agile way; talking to users, discussing what they need and how we can help them fill that gap, and ultimately moving closer to our vision of a simple, fast, and fully digital service. I am a conveyancer with a high street firm, I have an interest in finding out more about how blockchain will impact the sector generally, particularly considering how AI might impact existing systems. We are still early in our research and development activities looking into the potential uses of innovative technologies such as blockchain and distributed ledger technology and how they can make land registration and the wider conveyancing process simpler, faster, and cheaper. We are working closely with a range of conveyancing firms - as well as lenders, PropTech companies, mortgage brokers, borrowers and others - to ensure that HM Land Registry understands and meets the needs of everyone involved.